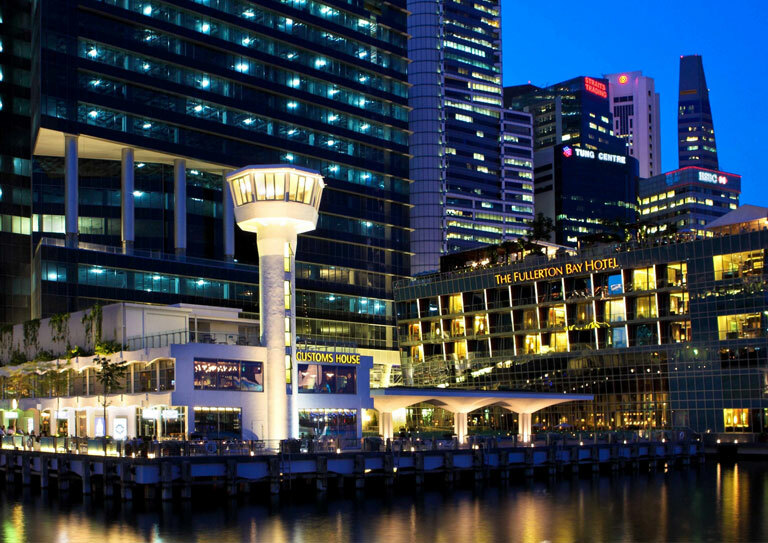 360° views of Singapore’s epic skyline. 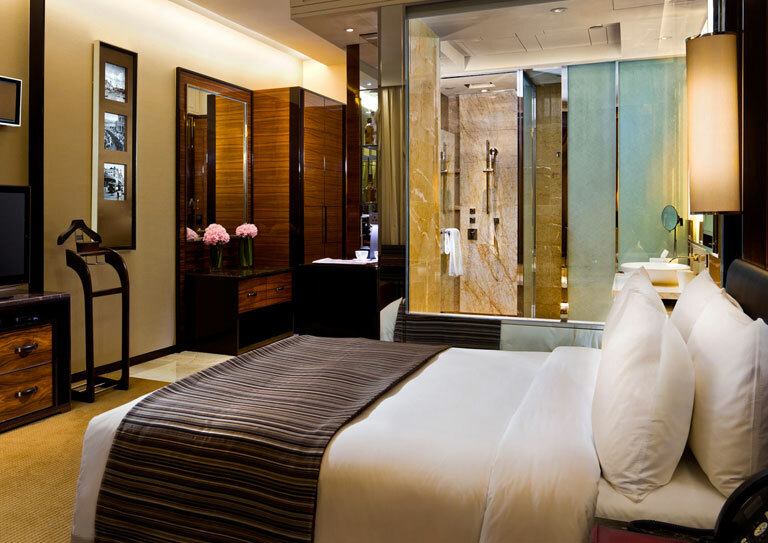 Sumptuous guestrooms and suites. 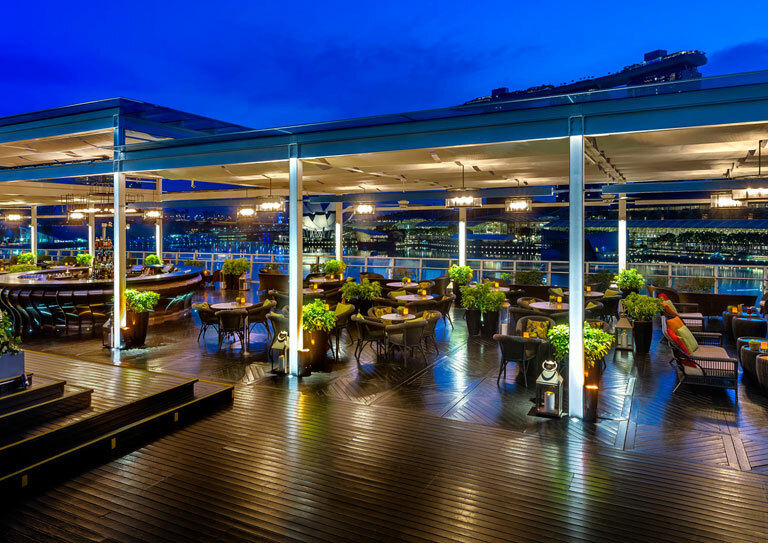 Impeccable hospitality and service. 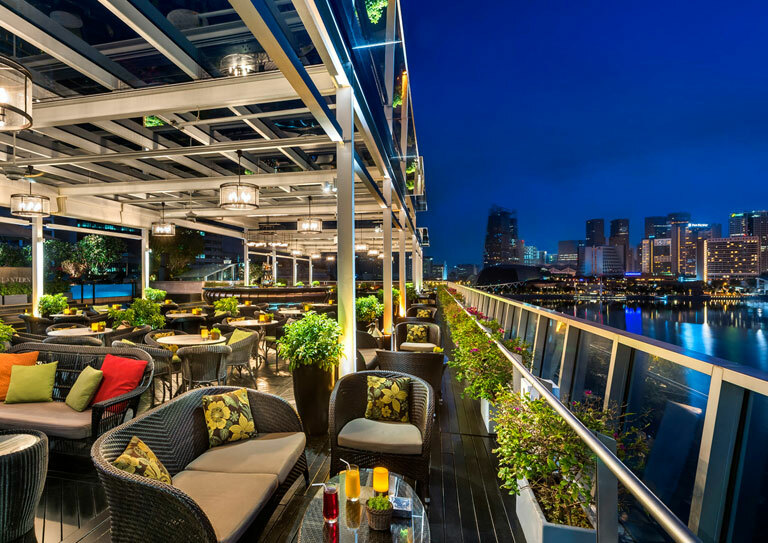 A stunning rooftop pool. 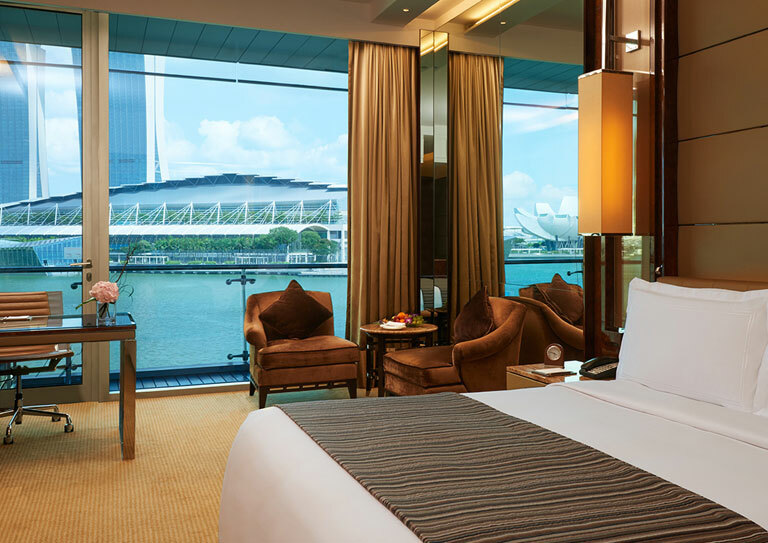 These are just a few things you can expect from a stay at The Fullerton Bay Hotel. 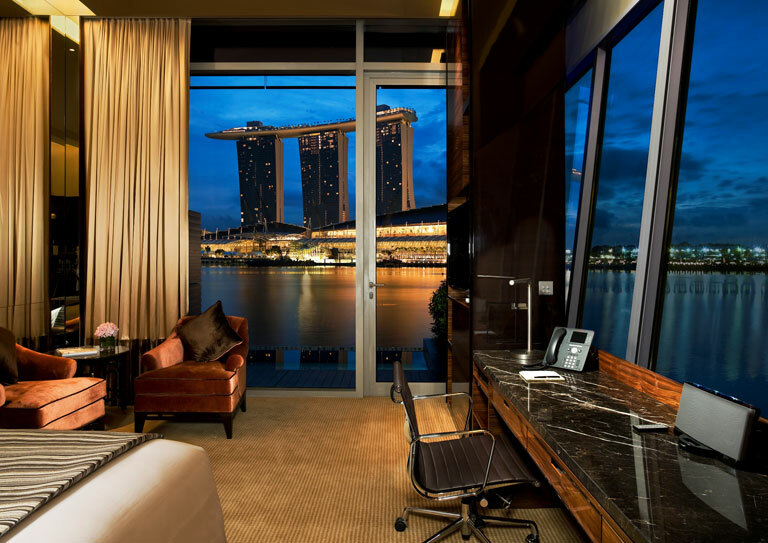 Sister property to the iconic Fullerton Hotel (just around the corner), the Fullerton Bay enjoys a superb waterfront location in the bustling Central Area, within walking distance of spectacular attractions like Merlion Park, National Gallery and Gardens by the Bay. 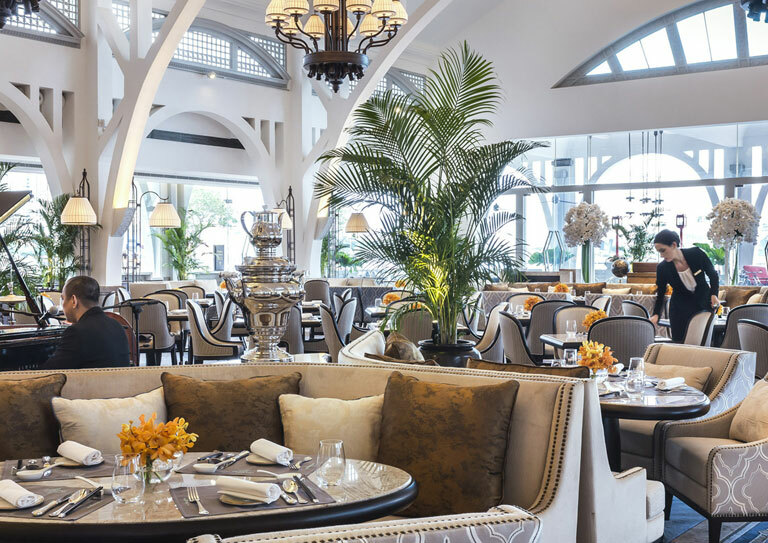 Each of the hotel’s dining spots offer fabulous skyline and bay views, with a variety of cuisines ranging from French fare to heritage dishes and afternoon tea. 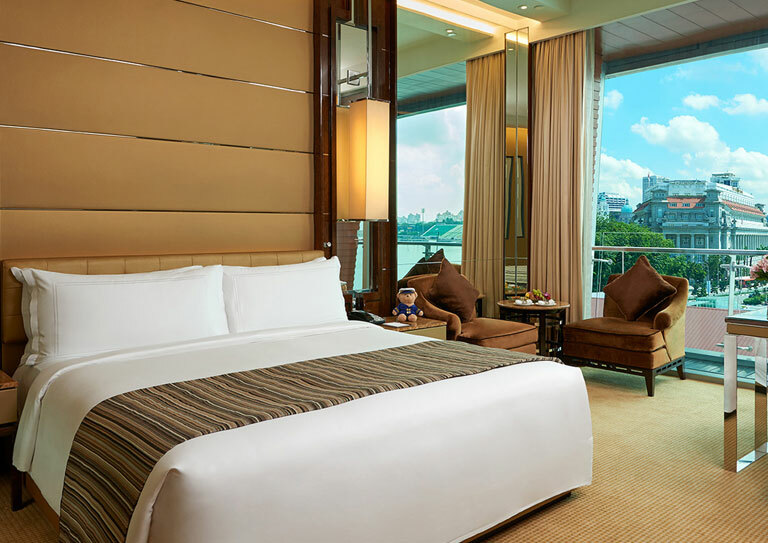 Fabulously modern and glamorously appointed, the Fullerton Bay also pays tribute to the city’s rich heritage and culture in its collection of ‘themed suites’. 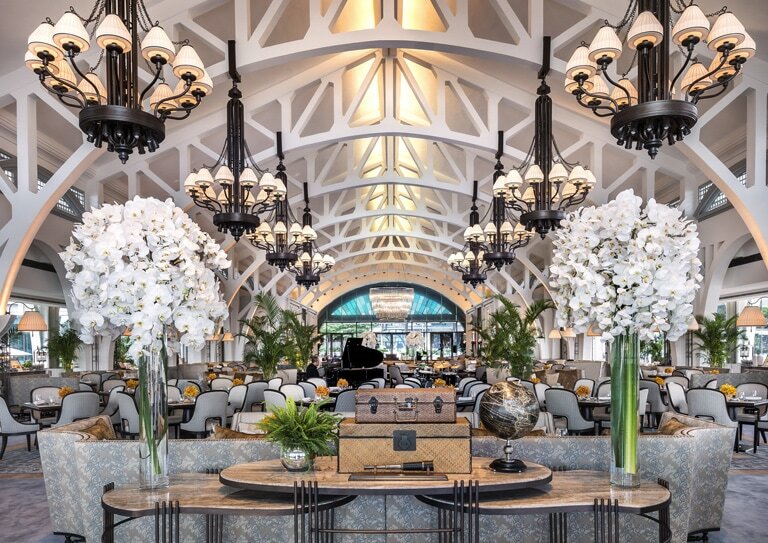 Each are individually decorated to reflect different aspects of Singapore’s history, from British colonial accents in the Cavenagh Suite to ornate Oriental panelling in the Robinson Suite. 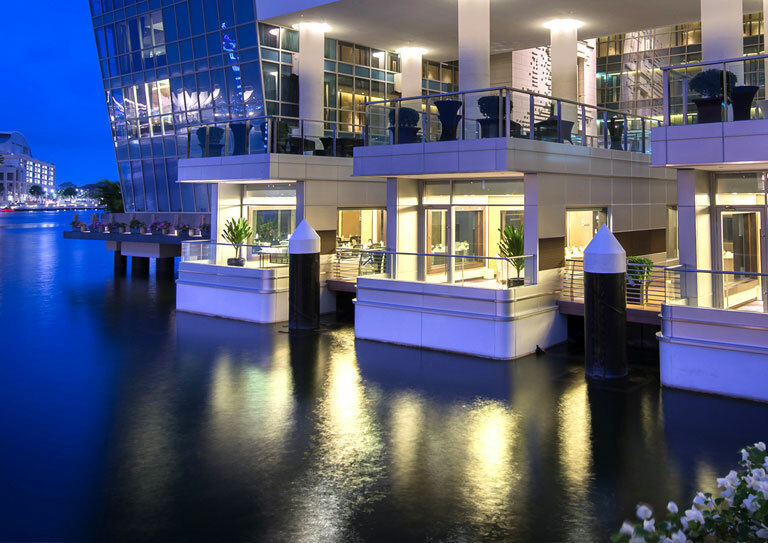 Premier Bay View Rooms offer unbeatable marina vistas, which you can enjoy from the spacious sundeck, whilst the 152 square-meter Presidential Suite comes with floor-to-ceiling windows and its own games room.